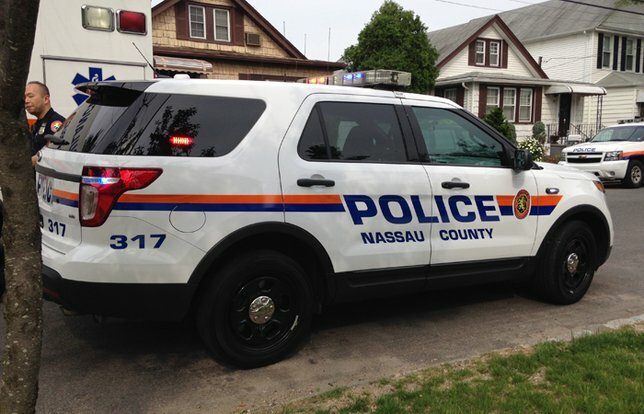 NCPD reports a Shots Fired incident that occurred on Wednesday, March 14, in Mineola. Mineola, NY - March 14, 2018 - The Third Squad reports the details of a Criminal Mischief that occurred at 12:28 a.m. on Wednesday, March 14, 2018 in Mineola. According to Detectives, Third Precinct police officers responded to a call for shots fired in the vicinity of Beebe Road and found the front windows of Luigi Pizzeria, located at 528 Jericho Turnpike, had been shattered. Subsequent to the investigation, several shell casings were found inside the pizzeria and in the parking lot next to this location. No injuries were reported. The investigation is ongoing. Subject: LongIsland.com - Your Name sent you Article details of "NCPD Respond to Shots Fired Report at Mineola Pizza Restaurant"